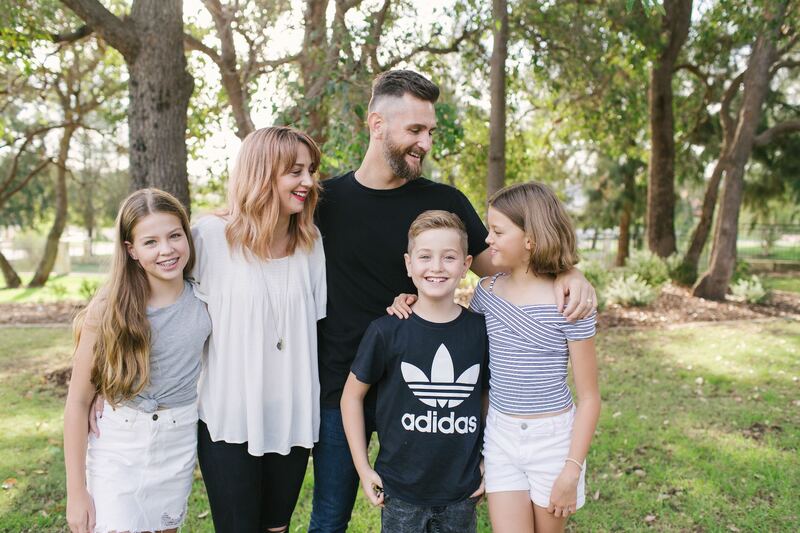 Jason and Emma Schroeder have been our Lead Pastors since 2012, and have been involved in leadership in our church for over 20 years. Jason sees big, plans wide and prays deep. He plays basketball every Thursday, creates with timber and is a former high school chaplain and business founder/owner. With a passion for adventure and making a difference, Jason received Most Outstanding Soldier in the Australian Army Reserves and was an Australian of the Year WA finalist. Emma is a creative, a hope-bearer, and a wordsmith. She is a business owner and former award winning high school English teacher. Her days are spent in the glorious juggle of marriage/family/church life with a good measure of fitness, creative-writing, Instagram-posting, home-styling pondering and long macchiato-drinking thrown in. Jason and Emma are relatable, accessible, collaborative and passionate Christ followers. 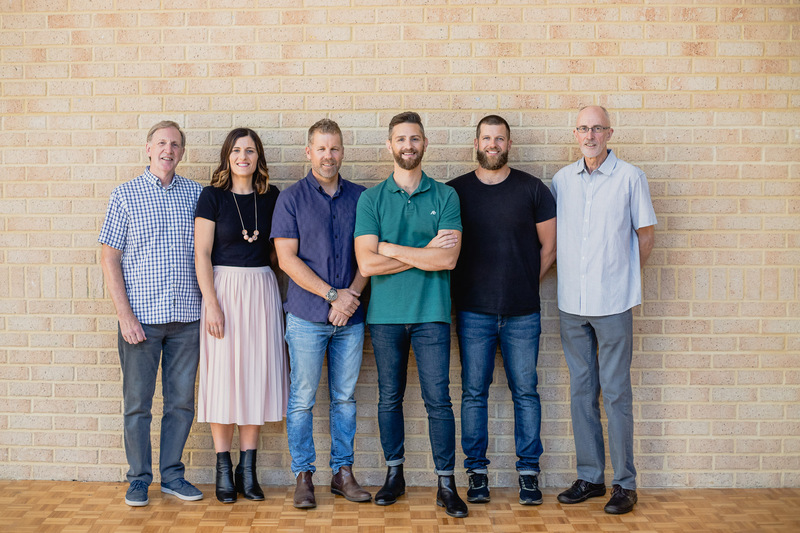 They oversee C3 Western Australia and also C3 Currumbin and C3 Darwin. They live locally and love life with their 3 children Millie, Ayla and Levi.